iya nih, aku jg msh bs menampung.hihi.. I love my spool rack holders too. 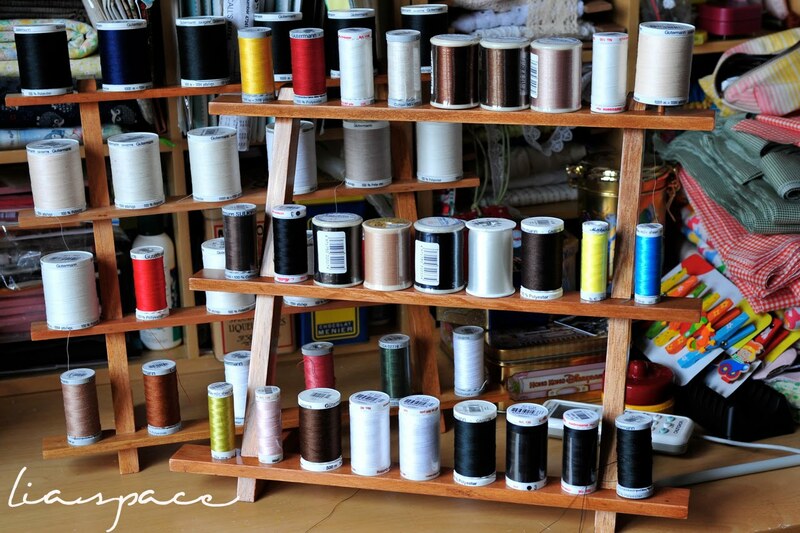 I used to have spools of thread everywhere and of course, couldn't find what I needed when I needed it so this helps me alot!